When a family member is suffering from a serious illness, their entourage is also profoundly affected. 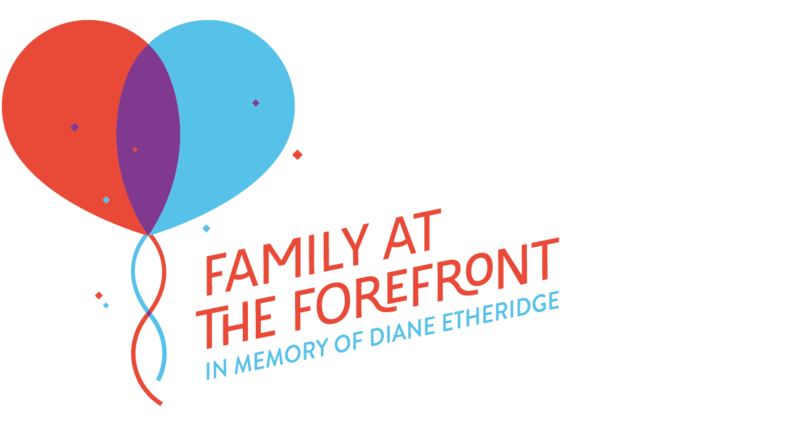 Family at the Forefront aims to offer personalized support to families of those with serious illnesses by giving them the opportunity to create and enjoy memorable family moments. The feeling of joyfulness is often lost when someone we love is in need, it is nevertheless essential to preserve mental wellbeing, this is particularly true for children. Although a child knows how important it is to take care of his sick mother, he may feel sad to see Christmas go unnoticed. And Mommy, who has always made Christmas feel so special, would love to see the glow in her child’s eyes, if only she could. My mother was undoubtedly the person I loved the most. She has left a lasting impression on me, my most cherished blessing. When she died in 2013, at the age of 60, the feeling of helplessness was unbearable for me, her only son, as well as for many other people – she was a woman who touched many lives. It is important to me to keep her spirit alive, and I would like to honour her by spreading joy. An unforgettable holiday, a big party or providing personalized support to facilitate quality time with the family, these are just a few examples of the memorable moments Family at the Forefront would like to provide in order to bring some warmth to everyone’s heart, and to strengthen family relationships – the ties through which we often find the courage and desire to live. Because my companies provide group insurance products and services to small and medium businesses, we are aware of many hardships experienced when a family member is in a vulnerable situation. Our client’s employees are the ones Family at the Forefront wants to help, exclusively, through its mission. If someone you know is going through a particularly hard time and you believe Family at the Forefront’s support is needed, please let us know. You can read the biography of Diane Etheridge here. 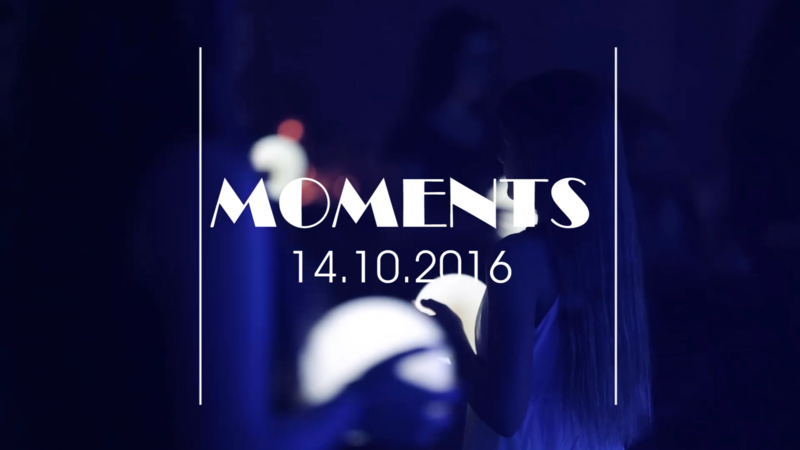 To present a situation that requires the involvement of Family at the Forefront, click on the link below. 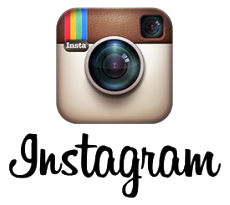 Find all MOMENTS event photos on Instagram.